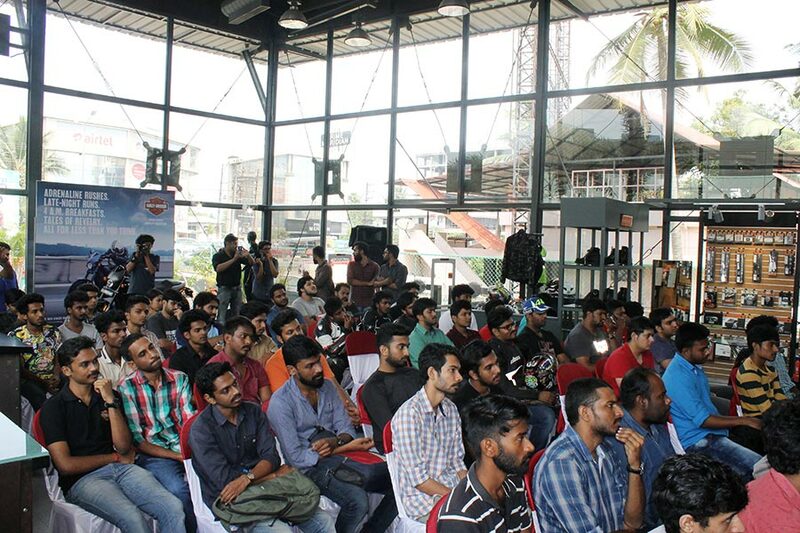 Harley-Davidson India’s Passport to Freedom, a program designed to encourage confident riding among riders kicked off with its second season on March 26, 2017 at Spice Coast Harley-Davidson, Kochi. The program will run across all Harley-Davidson dealership cities to educate and inform riders on confident riding. Curated as an interactive session, seasoned riders and motorcycle experts – Sagar Sheldekar and Rohal Albal from PowerDrift, will introduce riders to certain simple techniques that help them improve their riding skills and address queries around effective braking, slow speed handling, defensive riding techniques and road signs and signals. Through Passport to Freedom, Harley-Davidson aims to support and enable aspiring riders to begin the ride of their dreams by helping them get the skills they need to hit the road with confidence. We are thrilled to introduce the second season of Harley-Davidson Passport to Freedom program in collaboration with PowerDrift. Through this program, we want to bring more aspiring riders into the fold of riding and enhance their confidence in riding higher displacement motorcycles. As a company of passionate riders ourselves, we want to promote the sport of motorcycling and help riders ride confidently and safely. Sagar Sheldekar, better known as Sergeant Sheldekar, is the chief motorcycle tester at PowerDrift. He has completed all four levels of the California Superbike School and has plenty of racing experience through the One Make Championships. Sagar is the man to go to for all the doubts, his sound acumen helps him diagnose and explain everything that works or otherwise in motorcycles. Rohan Albal, Founder and CEO at PowerDrift, also known as TenHut has spent most of his adult life around motorcycles and cars. Having pursued Mechatronics engineering from Germany, Rohan knows as much about the technical aspects of automobiles, as about riding and driving, all thanks to the professional coaching he has had over the years. If there is one thing that TenHut enjoys as much as riding his motorcycles, it is helping rest of us do it right. 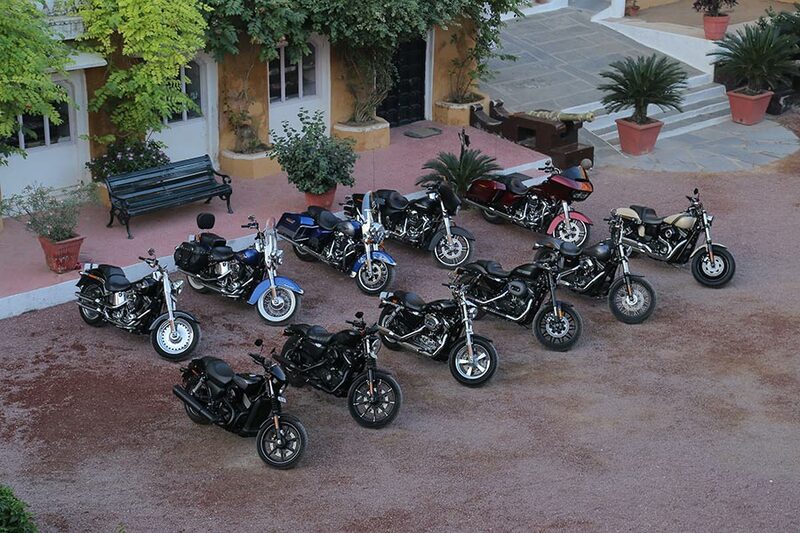 Harley-Davidson India will organize Passport to Freedom sessions across Harley-Davidson dealerships in Calicut, Mumbai, Ludhiana, Delhi, Coimbatore, Bangalore, Surat, Hyderabad and Dehradun.